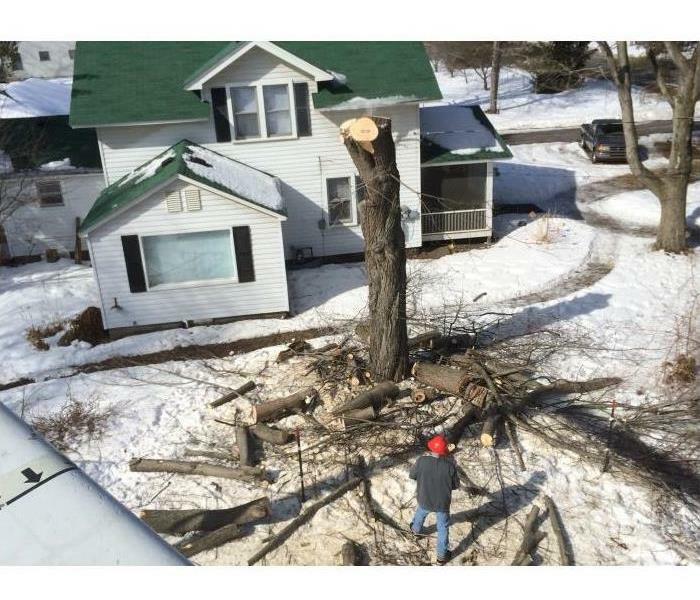 Storm and water damage affects not only the structure of your house but also your possessions. SERVPRO of Marine City / Romeo assists with many flooded basements after a storm in St Clair County. Water in your basement can cause serious structural damage and cause poor internal air quality. The faster you shut off the water source and remove the excess water the faster you avoid pricey restoration costs. Our highly trained technicians can use our innovative equipment to extract the water and start clean up within 4 hours of your call. They understand that your house is more than a building it’s a place you call home! 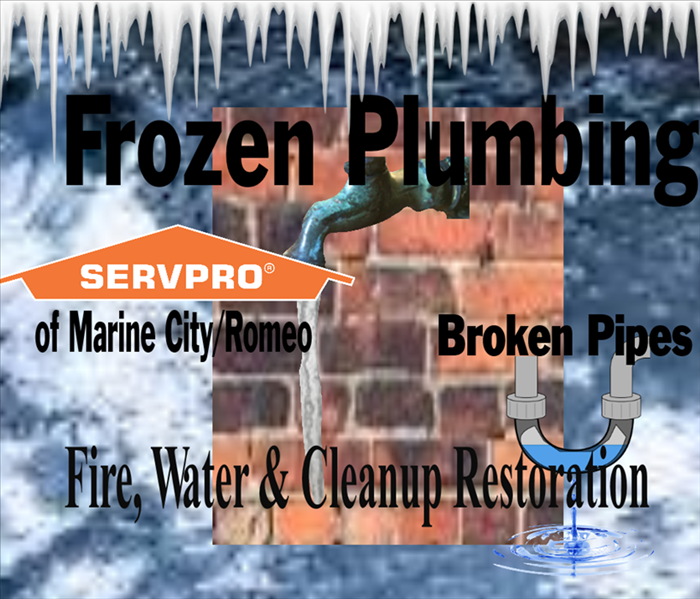 SERVPRO OF MARINE CITY/ ROMEO is available 24/7 call us at (586) 336-7373. When your valuable documents, including photographs, are damaged by water, extreme caution should be taken to help ensure the water damage does not destroy the document. Although some documents may not be restored to pre-water damage condition, SERVPRO of Marine City / Romeo can save a great deal and help minimize additional damage.